Why Choose Us as your Photo Booth Rental company? 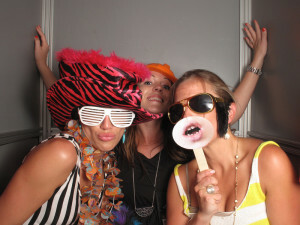 Wow VIP Events is the number one choice for Photo Booth Rentals in the DFW area. We always create a unique and entertaining experience. What could be better than having all of your friends and guests making their own fun photos! We print on a glossy photo quality paper to create a high quality picture, that captures your memories for years to come. Every photo booth rental from Wow VIP Events comes with an on-site attendant to help ensure that your guests maximize the photo booth experience. Our professional and courteous photo booth attendant will ensure the booth is operational the entire rental period. They are also there to assist your guests in using the booth and will explain to your guests how to log on to your new private web gallery and view / share their photos for many months to come. A few days following your event, you will receive an email containing a link to where you can download all of the high resolution images to print and share your pictures whenever and wherever you like. Or you can choose to have a photo DVD mailed to you; however, this option may take a week longer to get your files. All of our photo booths utilize professional cameras and professional studio lighting for superior image quality. Our print collages can be enlarged to 8×10 inch prints while the corresponding individual files can be enlarged to 16 x 24 inch poster sized prints! We also use the highest quality printers available to give your guests incredibly sharp photos on the spot! Experience From Over 20,000 Events! Back Up Equipment In Every Booth! Full Time Staff To Answer Questions! Best Graphic Designers On Staff! 6 Print Configurations To Choose From! Large Booths That Fit More People! We Hire The Best Attendants! 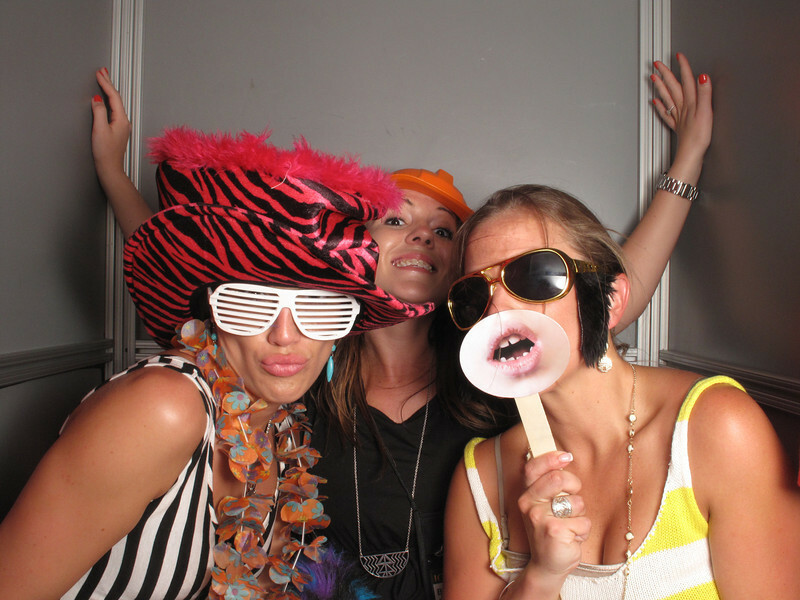 Contact us today by filling out our Request a Quote form and reserve a photo booth for your next big event!